KOA NewsRadio, a Denver-station, plans to send its afternoon host, Mandy Connell, to a small town in Colorado to broadcast a live show. Durango is competing as a destination against Cañon City, Steamboat Springs, Vail and Buena Vista. 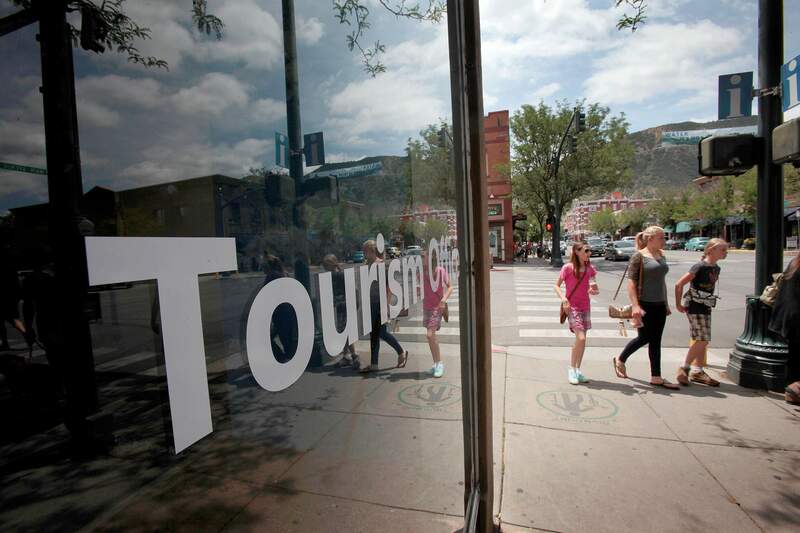 It’s not known when Connell would visit, but it would give the town a promotional boost, Durango Chamber of Commerce Director Jack Llewellyn said. Vote for Durango on the KOA website until 4 p.m. Tuesday.